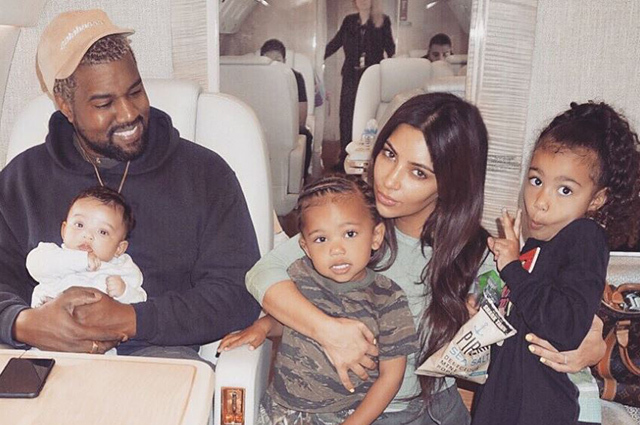 KAMPALA – American controversial hip-hop star Kanye West (Ye’) is in the country in the company of his wife, Kim Kardashian and children. In an interview last week, Kanye West revealed that he would be travelling to Africa to record an album and little did we know he had Uganda on his bucket list. 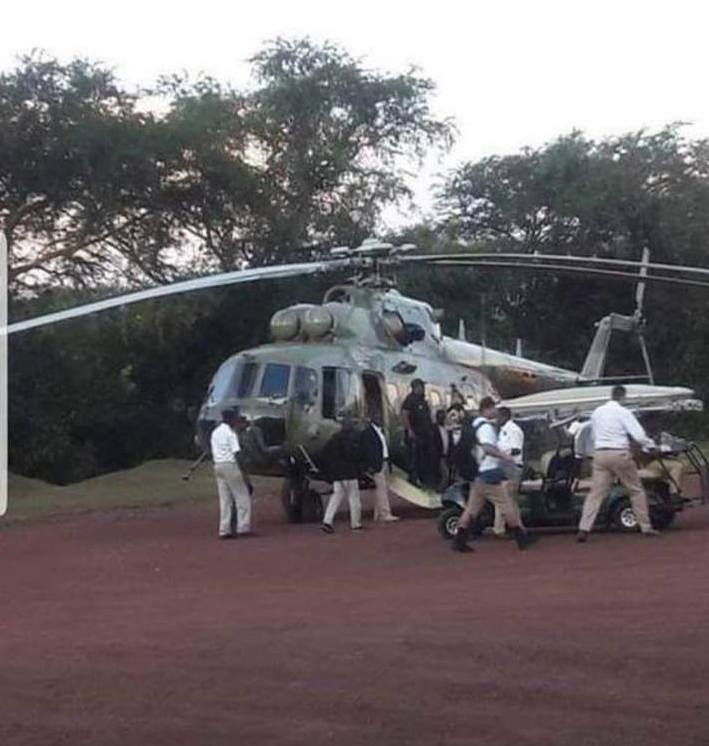 Kanye West, 41, and his famous wife, Kim Kardashian touched down in the country Friday evening, October 12, in a private jet and later flown by helicopter to Chobe Lodge Safari. The rapper and team have set up a temporary music studio in the wild for next one week where he is planning to record a new album. “Welcome KanyeWest to the Pearl of Africa Beautiful Uganda. Thank you for choosing the home of: the Equator, Chimps, Rich Cultures, GreatPeople, Mountain Gorillas, Rwenzori ranges and many other gifts of nature in our Flora & Fauna species,” Tumwebaze tweeted. Information reaching this website confirms that Chobe Safari Lodge will be cordoned off from the general public for the rapper’s stay till Friday, October 19.